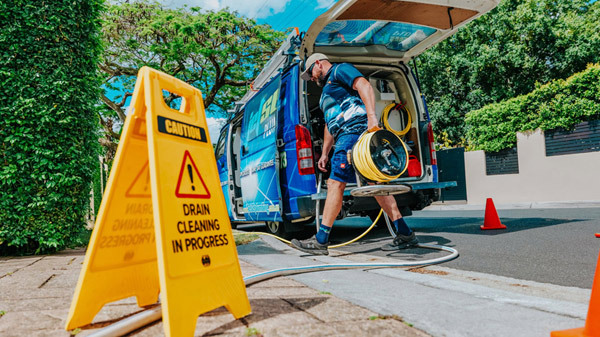 Top 9 Reasons Why More Coombabah Locals Choose To Use Jetset Plumbing! Living in Coombabah and need a plumbing job carried out? Don’t stress, here at Jetset Plumbing, we offer plumbing to everyone from residents to business owners. For over two decades our trusted plumbers at Jetset Plumbing have serviced clients across South-East Queensland. When you book in a job with us, we guarantee that you will be delivered a professional and affordable service that thousands of customers know and trust. Coombabah is a residential and wetland suburb on the Gold Coast and is surrounded by Helensvale to the west and Paradise Point to the north. Coombabah is an English corruption of the Aboriginal word ‘Koombabah’ which translates to ‘a pocket of land’. At the 2011 Census, Coombabah had a population of 9,774. Coombabah is a mixture of older average homes and modern upmarket estates. During the 1990s and 2000s residential development proceeded along the boundary with Runaway Cove. The former Cable Ski site became part of Runaway Lagoons, giving numerous waterfront sites for new homes. The airport at Coombabah, also known as Southport Airport, is in the south of the suburb and is operated by the Southport Flying Club. Coombabah residents deserve tradesman that they can rely on 100% of the time. Using only the newest technology to solve your problems fast, you can be rest assured that when you book in a job with Jetset Plumbing, you will not be disappointed with the quality service we provide. Give Jetset Plumbing a call today.